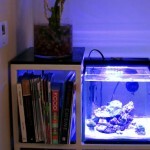 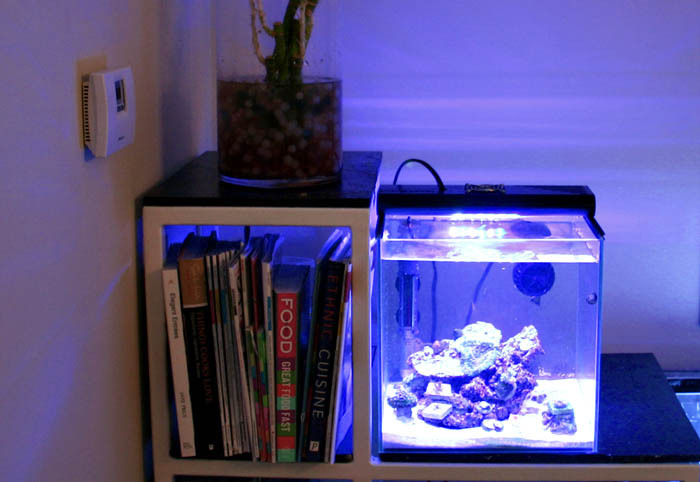 Nano Box, is a custom LED aquarium lighting company, that focuses “on the small ideas and details that go unnoticed, but can’t be overlooked.” Nano Box chose to exclusively use Rebel ES LEDs rather than the popular CREE LED’s. 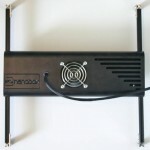 Several models are currently available on the market. 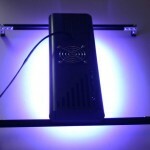 The 12″ units, are housed in a 12″ x 4″ x 1.25″ CNC housing; anodized black. 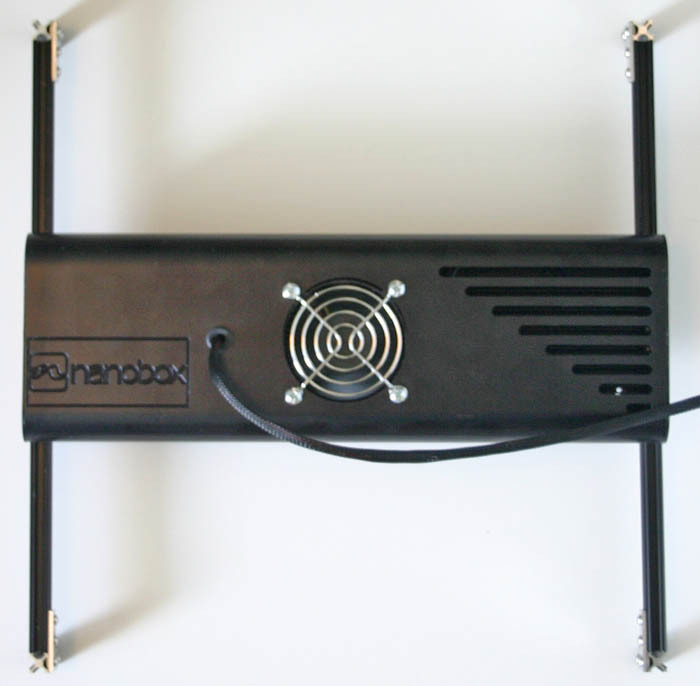 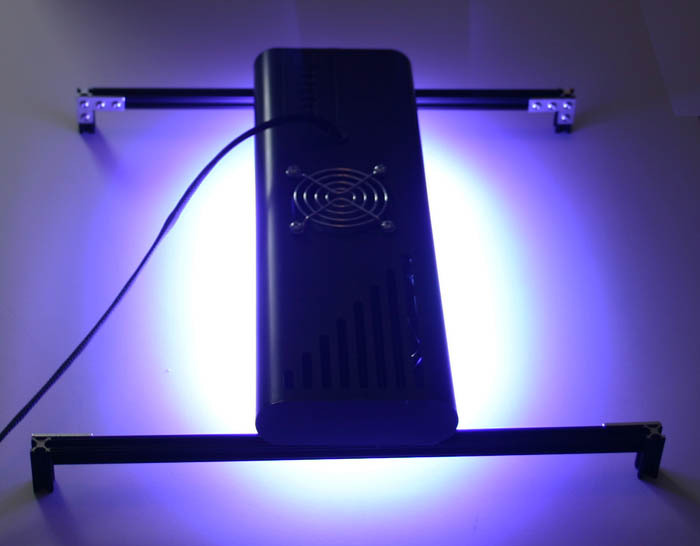 The 24″ units, are housed in a 24″ x 4″ x 1.25″ CNC housing; anodized black. 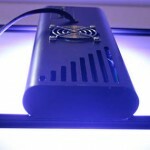 In an interview with Nano Box, Reef Tools was told that the Rebel ES LED’s where selected for their spectrum accuracy, and color consistency throughout the entire angle of view.